Pruf Cultivar is committed to the chemistry, conditions, people and knowledge behind the cultivation of cannabis. Pruf’s science starts at the molecular level, meticulously mapping the right genetic compositions to offer exciting diversity with predictable consistency. Where and how we grow is what we grow. Cleanroom or greenhouse, we obsessively innovate, control and optimize conditions for high integrity and reliability. From world-class experts to handpicked pros, every part of Pruf involves avid people committed to the potential that the highest quality product promises other people. 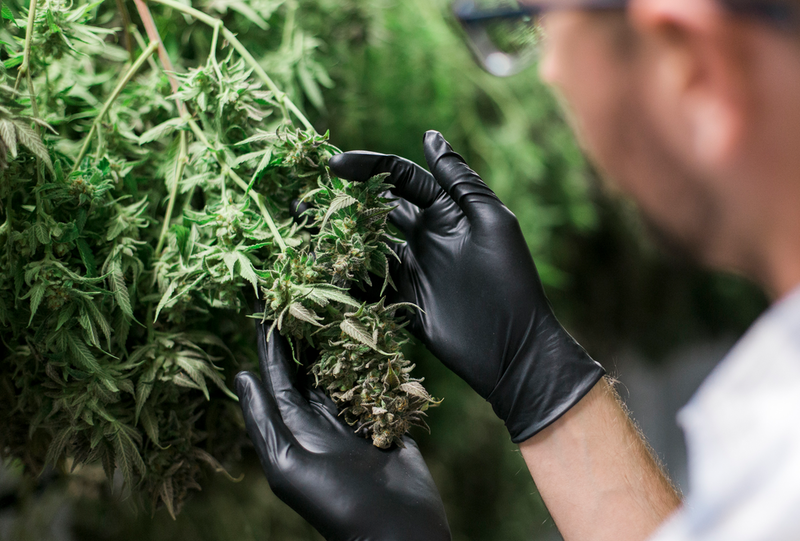 We are driven to learn and share knowledge that optimizes growing techniques, ensures product integrity, creates exciting new products, and inspires what’s possible in the cannabis industry. "THE PRODUCTION OF A RELIABLE, UNIQUE AND DIVERSE OUTPUT OF FLOWERS AND SUSTAINABLE BUSINESS PRACTICES ARE AMONG OUR KEY PILLARS AT PRUF CULTIVAR."